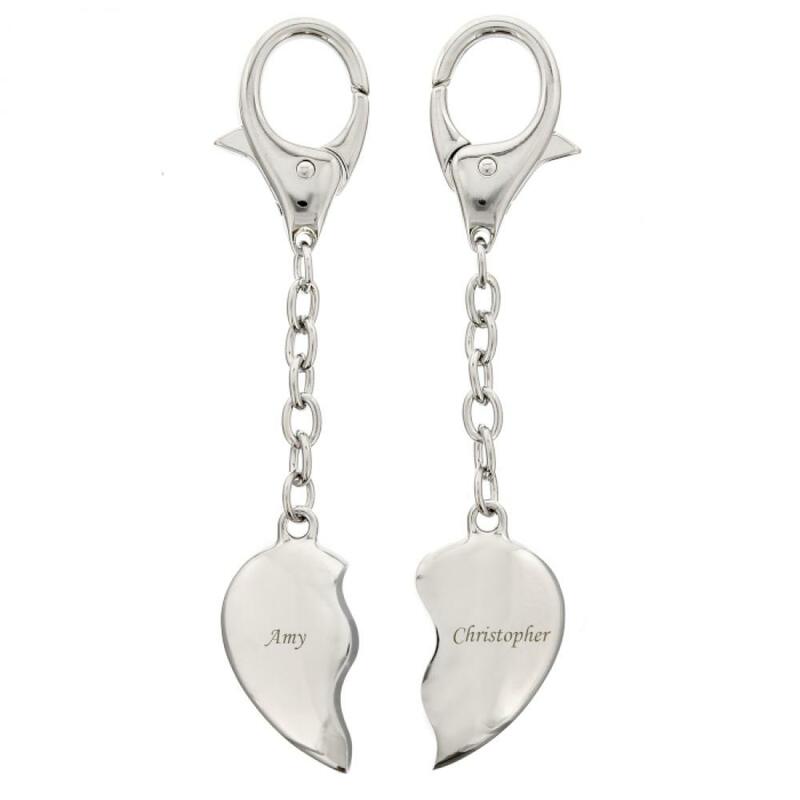 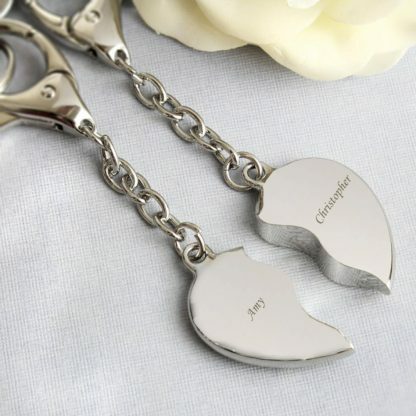 Our Personalised Two Hearts Keyring can be shared with someone special. 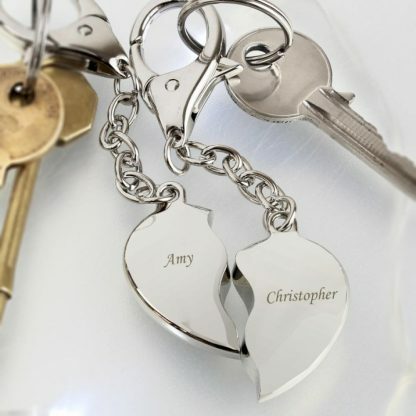 You can personalise each keyring with a name. 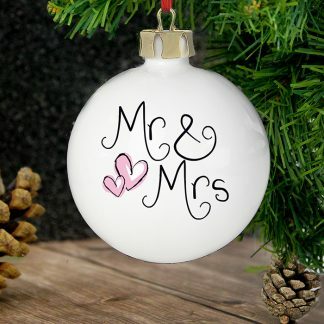 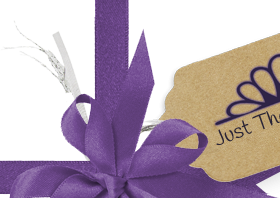 Valentines Day, Wedding Gifts, Engagements, Anniversary.